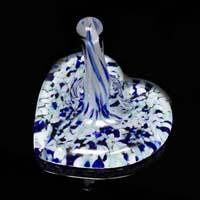 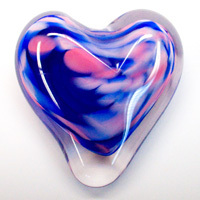 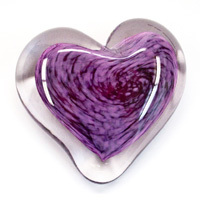 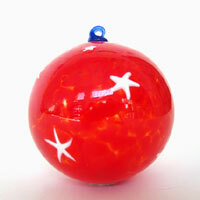 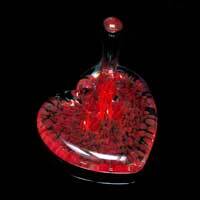 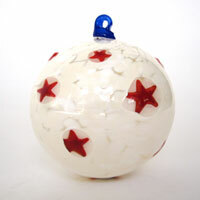 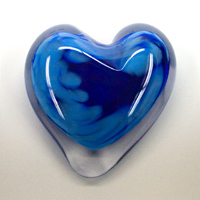 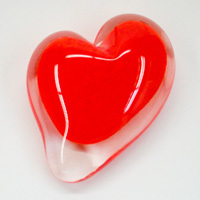 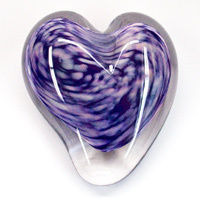 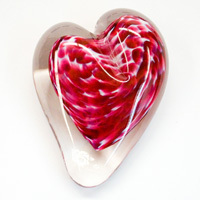 Individually hand blown glass ornaments, glass heart shape paperweights and pen holders are made by the talented artisans of Epiphany Glass Studio. 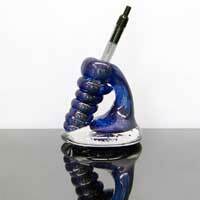 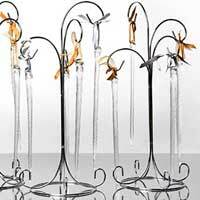 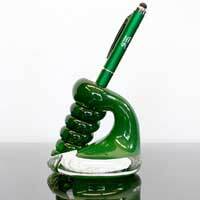 The blown glass ornaments, paperweights pen holders and ring holders are made at the Epiphany Glass Studio in Michigan, one of the state-of-the-art facilities amongst a handful of glass blowing studios worldwide. 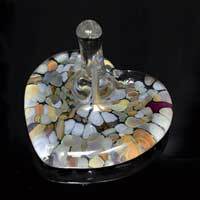 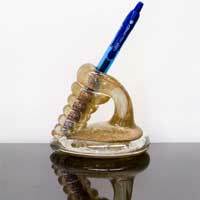 These beautiful fine glass ornaments, paperweights, pen holders and ring holders are widely collected and appreciated as great works of art.